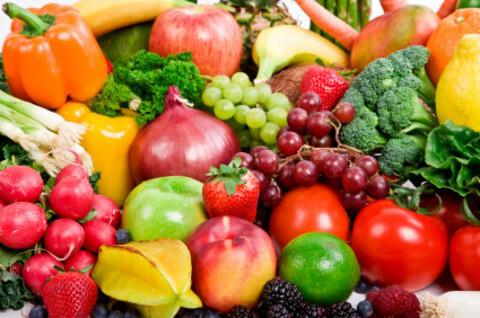 Below are some descriptions of Carotenes and Flavonoids, as well as Chlorophyll. And I strongly advise you to check out the links at the bottom, under Further Resources. Maybe you become a fan of these natural health promoters and start wanting to see an RDA for them too – please tell me if you do! 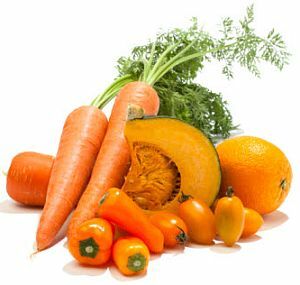 Toxicity: No known toxicity from plant carotenes! 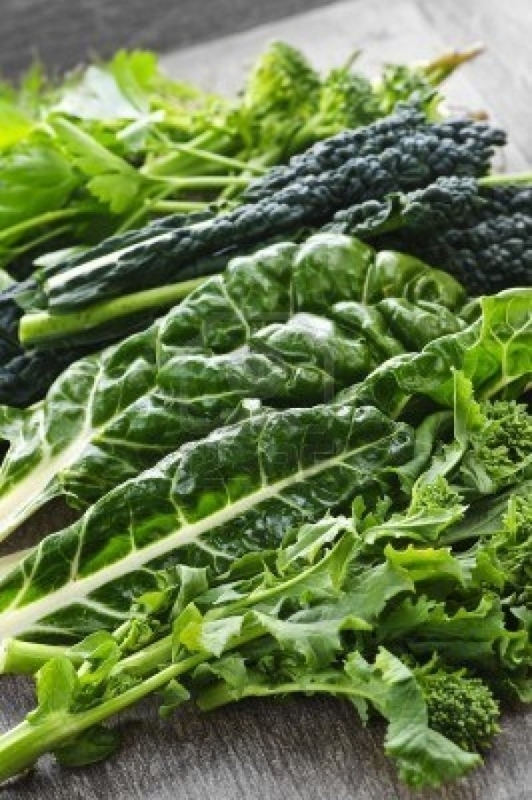 This entry was posted in nutrients and tagged anti-cancer, anti-inflammatory, antioxidant protection. Bookmark the permalink.